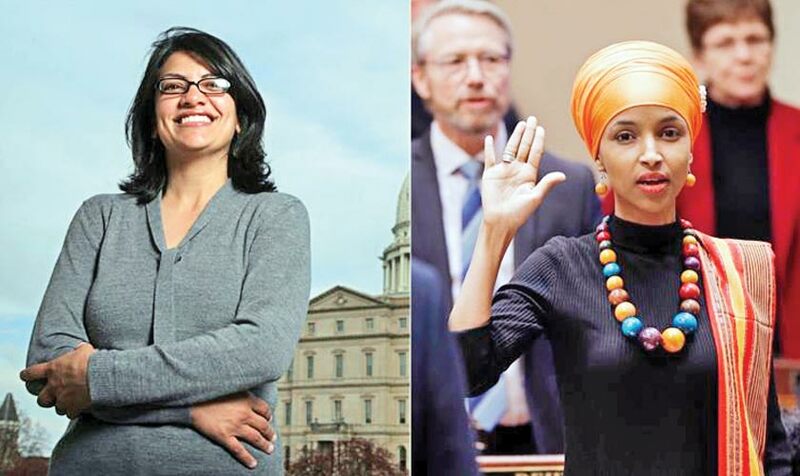 In November, US elected two Muslim women Rashida Tlaib and Ilhan Omar , both Democrats, to Congress, marking a historic first in the US. 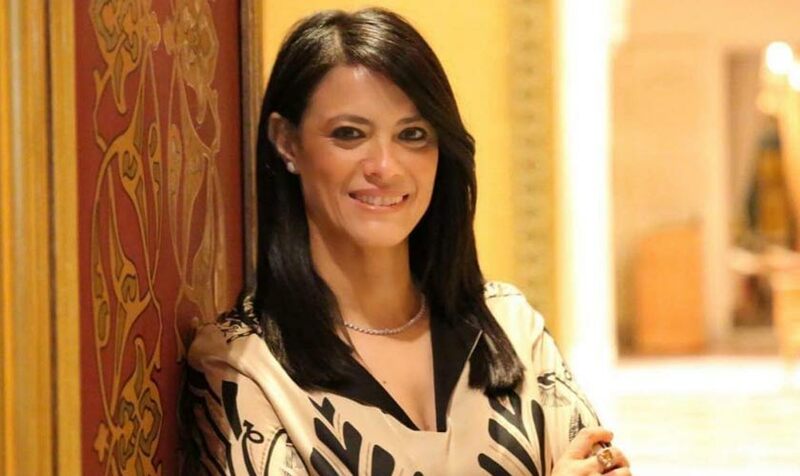 In January, Egypt named its first female tourism minister, Rania Al-Mashat, as part of a cabinet reshuffle. 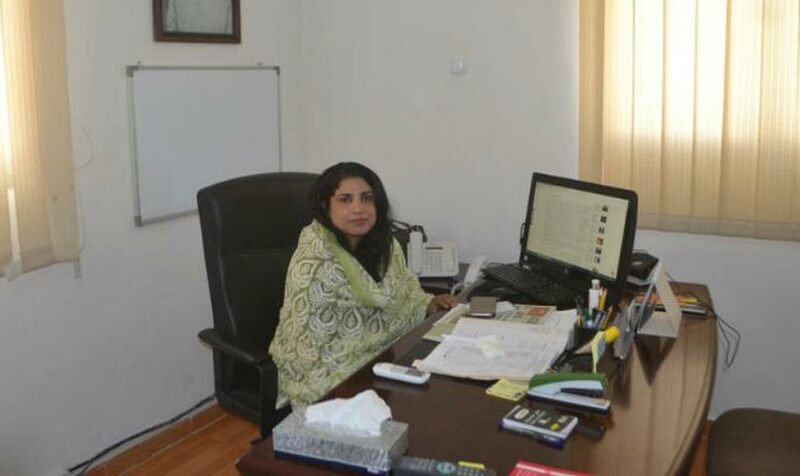 In August, Christian woman Manal Awad Mikhail was appointed governor of Damietta province of Egypt. 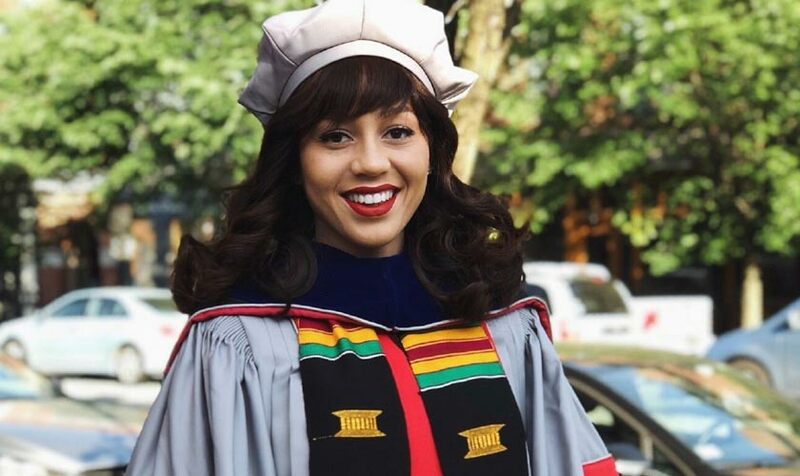 In June, Mareena Robinson Snowden became the first Black woman to earn a Ph.D. in nuclear engineering from the Massachusetts Institute of Technology (MIT). 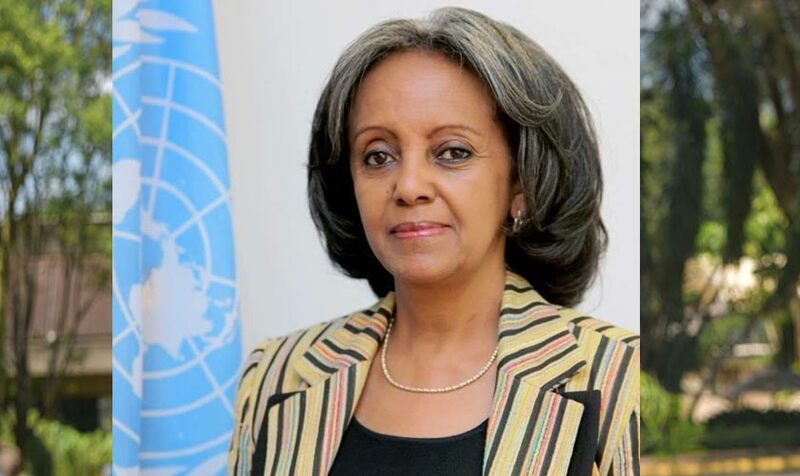 In October, Ethiopia appointed its first ever woman President, Sahle-Work Zewde. In January, Ayna Gamzatova registered to run against Vladimir Putin for the office of Russian president. Gamzatova is also the first Muslim woman ever to become a presidential candidate in Russia. 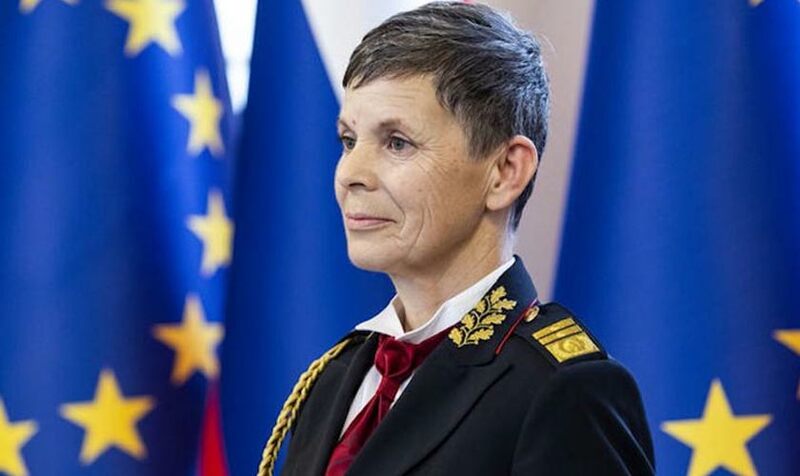 In November, Slovenia’s government appointed a female officer as the head of the army, Maj. Gen. Alenka Ermenc. 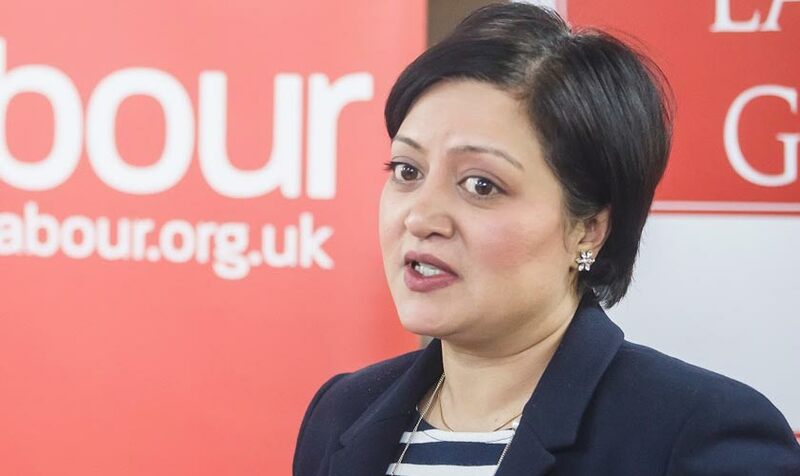 In May, a British-Pakistani woman, Rokhsana Fiaz, made history after becoming the first directly elected mayor of a London Borough Newham. 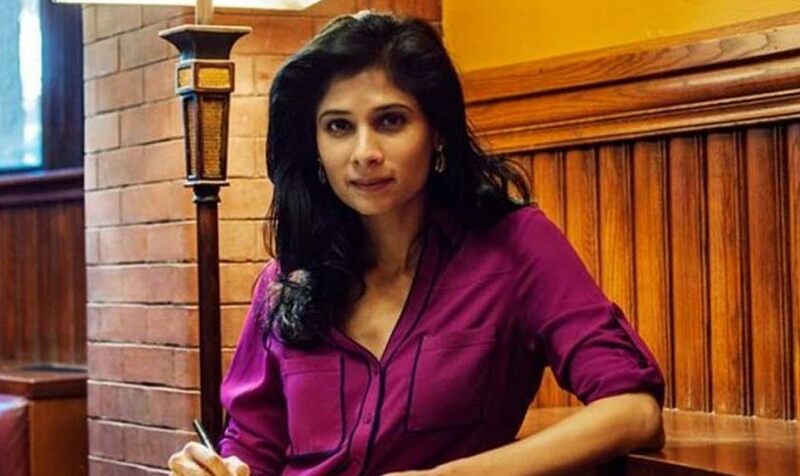 In October, India-born Gita Gopinath was appointed chief economist of the International Monetary Fund (IMF), becoming the first woman to hold the position. In June, Saudi Arabia issued driving licences to women for the first time in decades just weeks before a ban on female drivers is lifted. 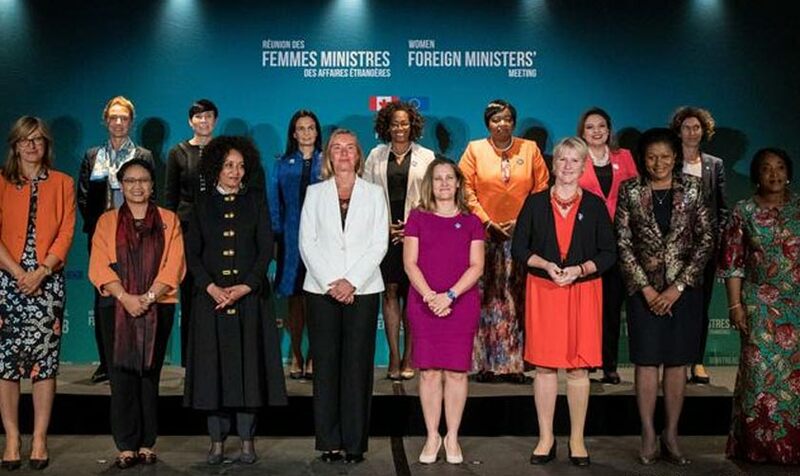 In September, top female diplomats from around the world gathered in Montreal for a first-of-its-kind meeting which was women-only affair. 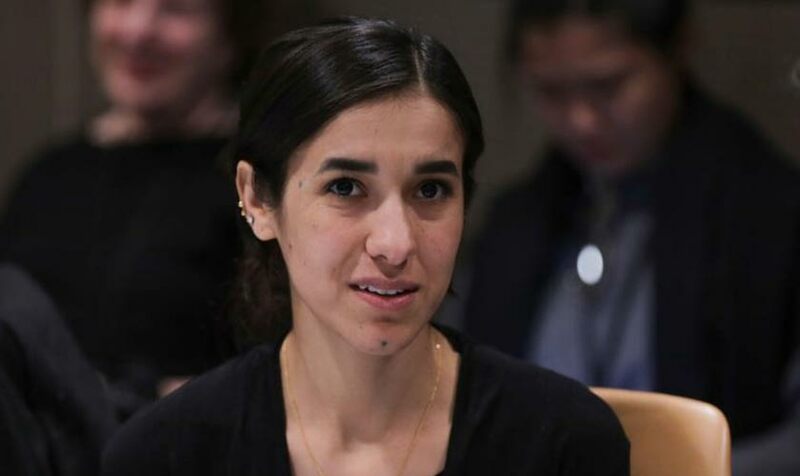 In October, Nadia Murad, 25, a Yazidi woman in Iraq and a former captive of ISIS, was awarded the Nobel Peace Prize. 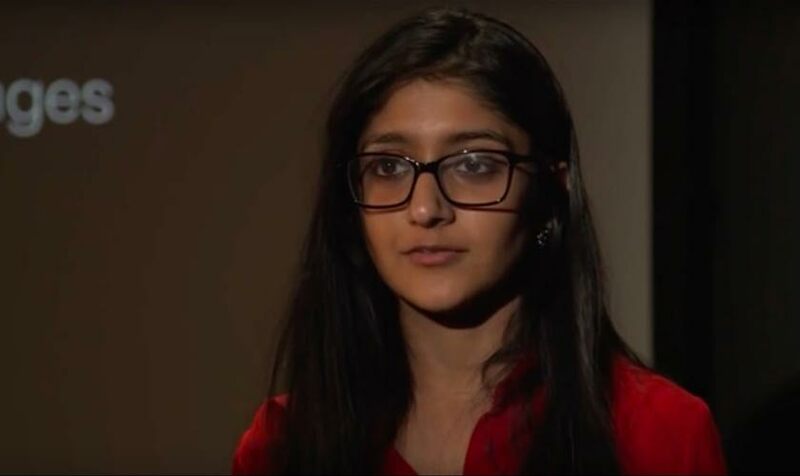 A Yazidi woman just became the first Iraqi ever to win a Nobel Peace Prize. 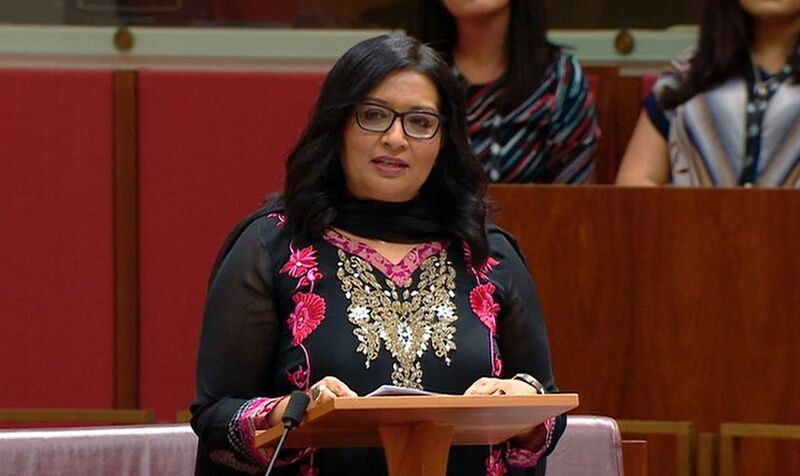 In August, Pakistani-born Mehreen Faruqi became the first female Muslim member to be appointed to the Australian senate. 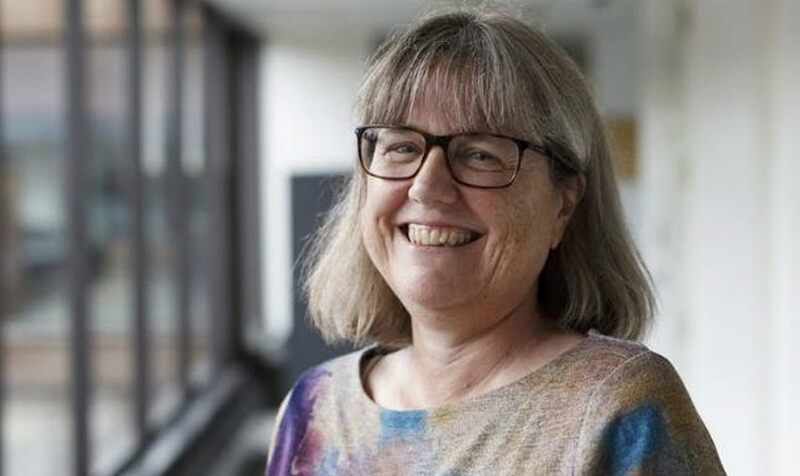 In October, a Canadian professor Donna Strickland ended a 55-year drought for female physicists when she was awarded the prestigious Nobel Prize for physics, becoming only the third woman to ever win it. 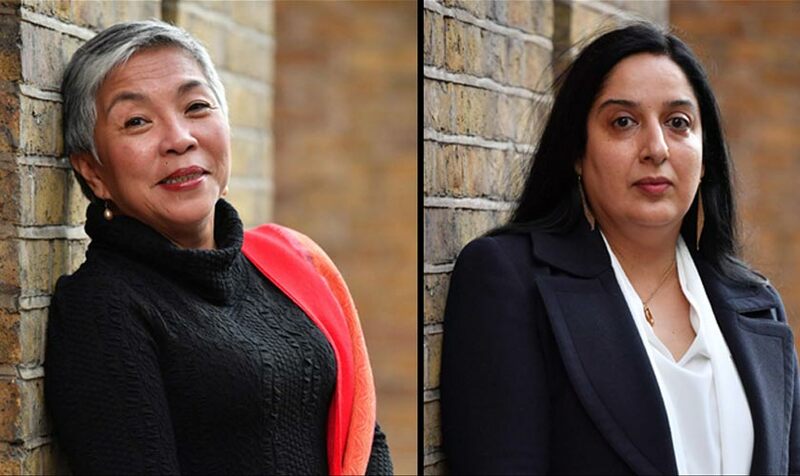 In November, Indian freelance reporter Swati Chaturvedi and Filipina social media campaigner Inday Espina-Varona, won Reporters Without Borders (RSF) Press Freedom Awards for their bravery in holding governments to account in the face of persistent threats. Pakistan appointed its first-ever female diplomat, Mrs. Fouzia Fayaz at its embassy in Jeddah, Saudi Arabia. 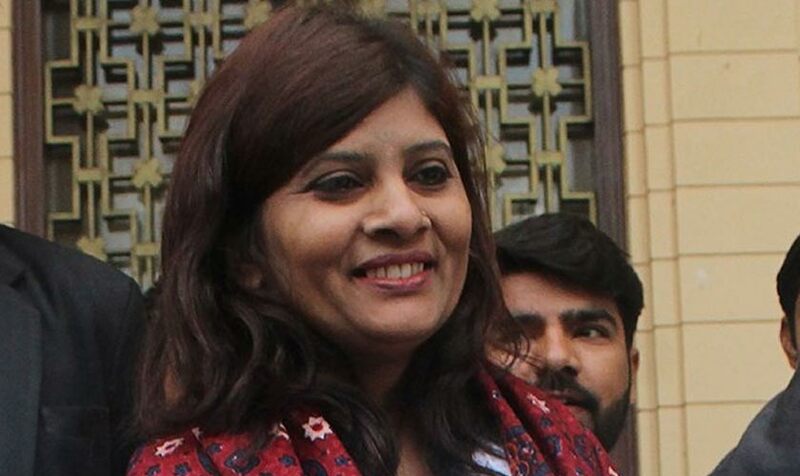 In March, Krishna Kumari Kohli became the first-ever senator of ‘Dalit’ caste in Hindu from Sindh in the Muslim-majority South Asian nation. 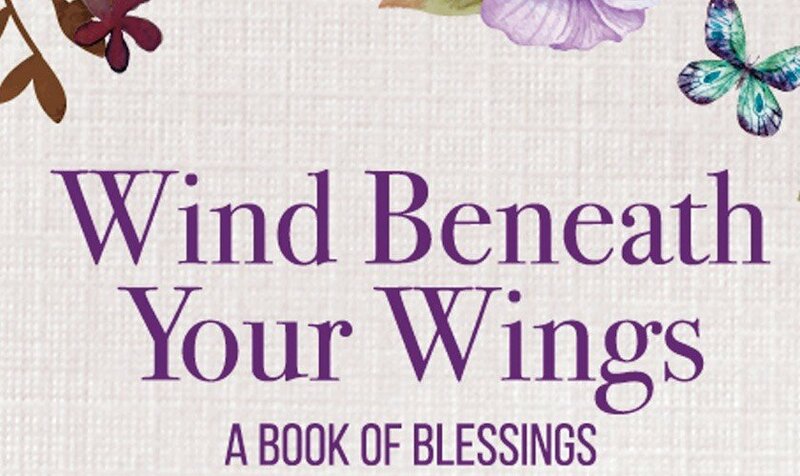 She was also featured in BBC’s list of 100 inspiring and influential women from around the world for 2018. 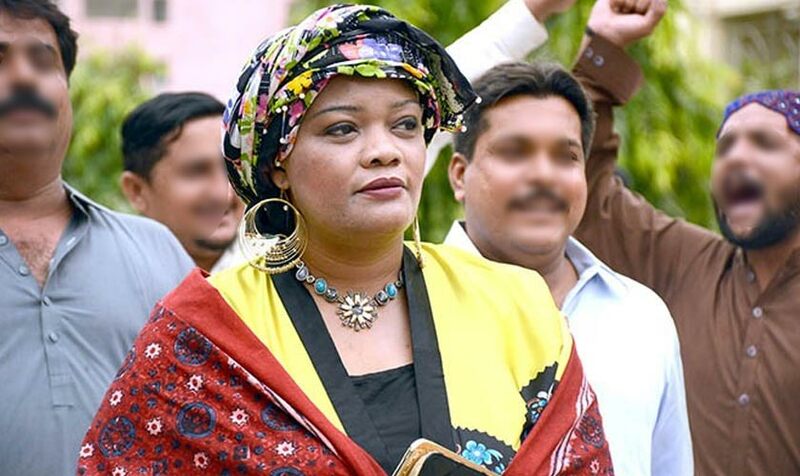 In September, at just 39, mother-of-three Tanzeela Qambrani secured a seat in the legislature of Sindh, making her the first member of the Sheedi minority to become a lawmaker in Pakistan. 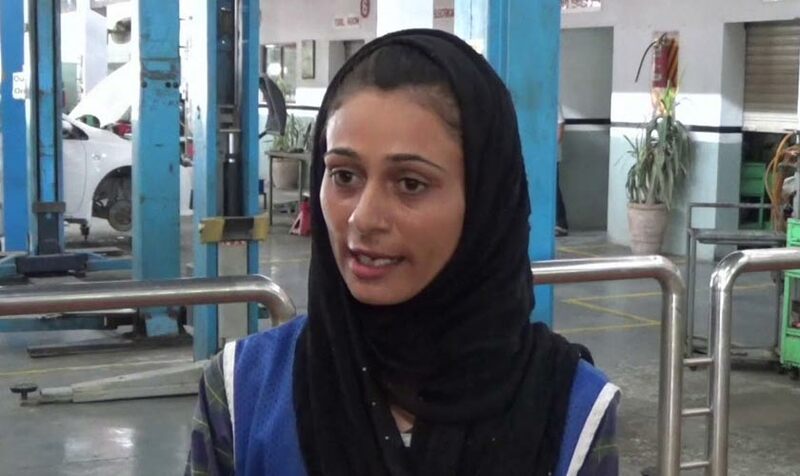 In October, Pakistani motor mechanic Uzma Nawaz of Multan became the first female mechanical engineer in Pakistan. 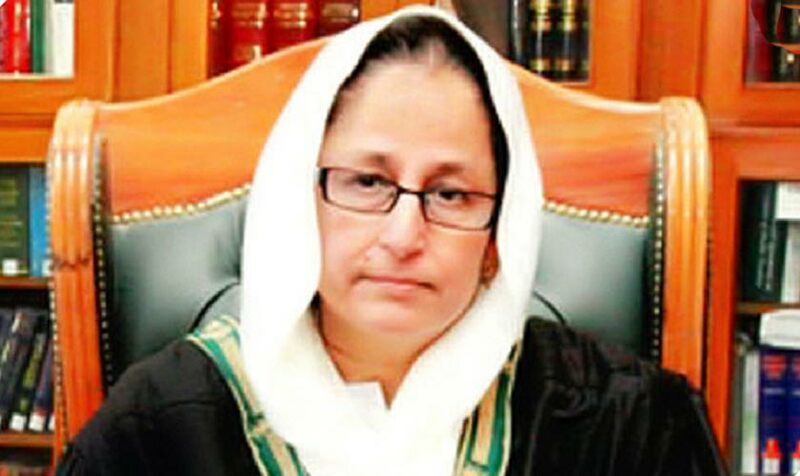 In Sept, Justice Tahira Safdar was sworn in as the first woman of Balochistan High Court chief justice. 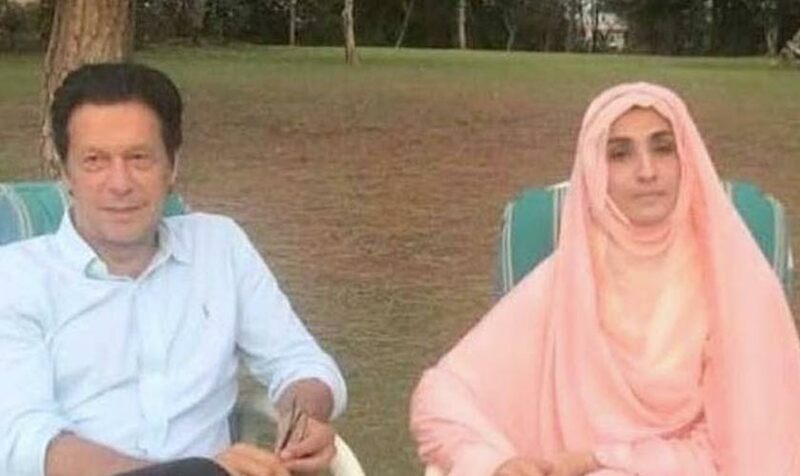 According to Google, first lady Bushra Maneka, wife PM Imran Khan, is searched the most in the ‘People’ category in 2018 in Pakistan. 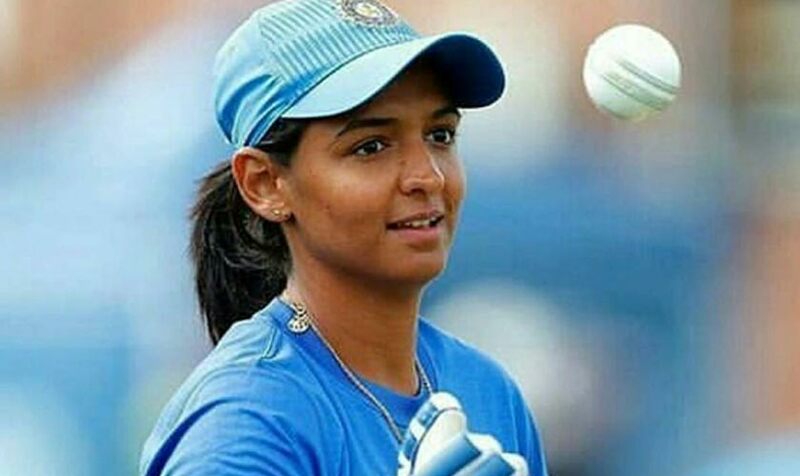 In November, Harmanpreet Kaur’s scripted history by becoming the first Indian batswoman to score a T20I century against New Zealand. 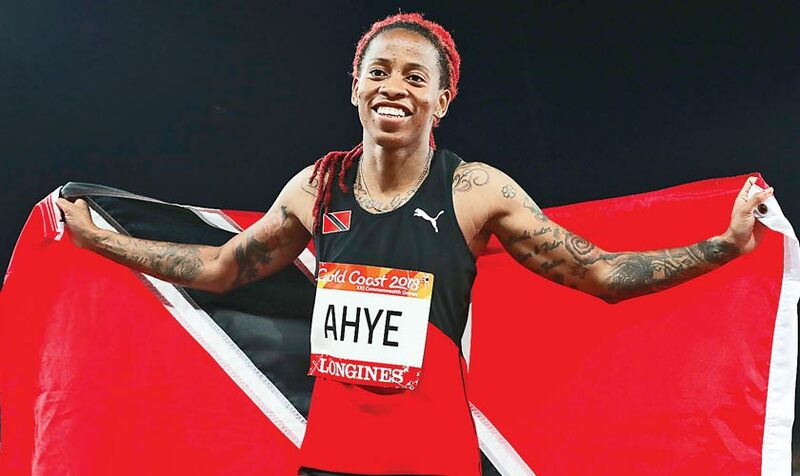 In April, Michelle-Lee Ahye was crowned 100 metres Commonwealth Champion - the first woman from Trinidad and Tobago ever to win the coveted track title. 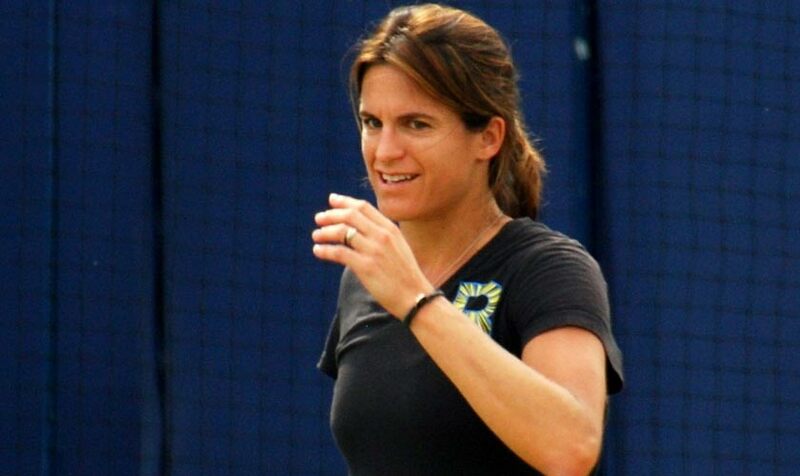 In June, Amelie Mauresmo was unveiled as the first woman to captain France’s team at the Davis Cup. 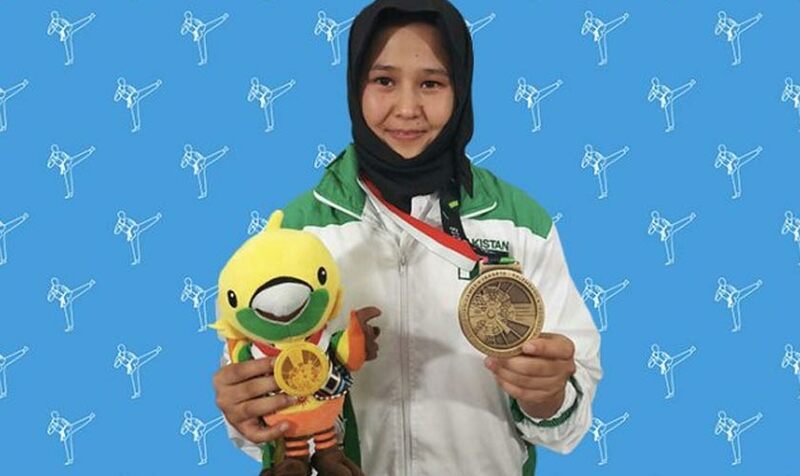 In August, Ashwaq Al Koori became the first woman from the country to officiate a jiu-jitsu fight at the Asian Games in Jakarta. 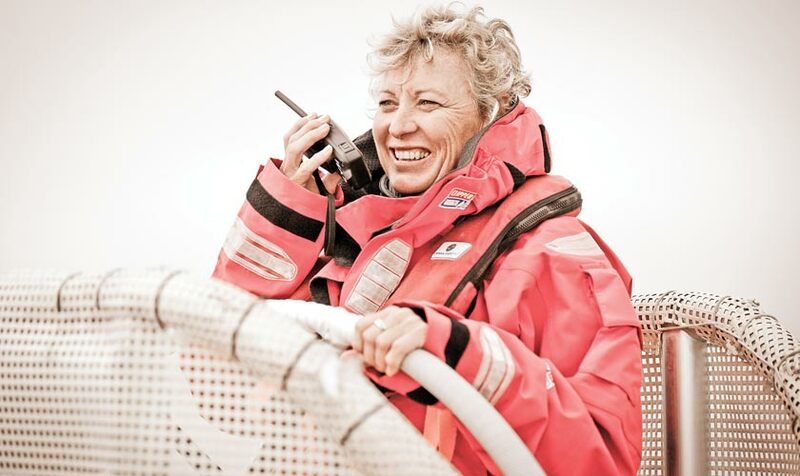 In July, Australian women Wendy Tuck made history as first woman to win round-the-world yacht race. 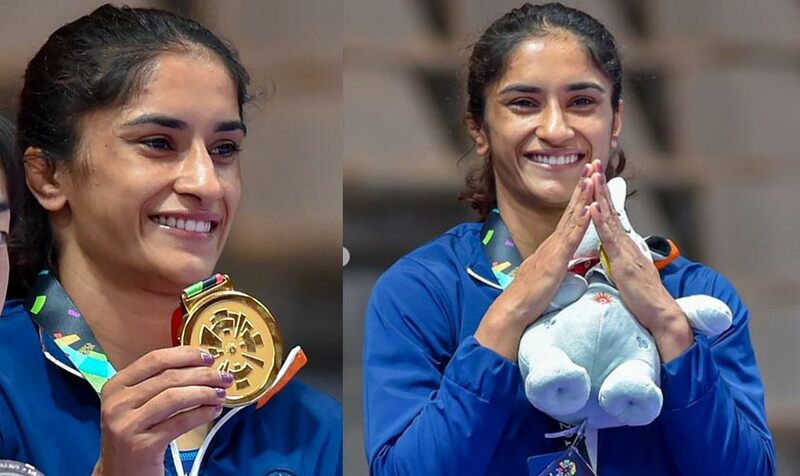 In August, Vinesh Phogat defeated Yuki Irie of Japan 6-2 in the women’s wrestling 50kg category final to become first Indian woman wrestler to win Asian Game gold medal. 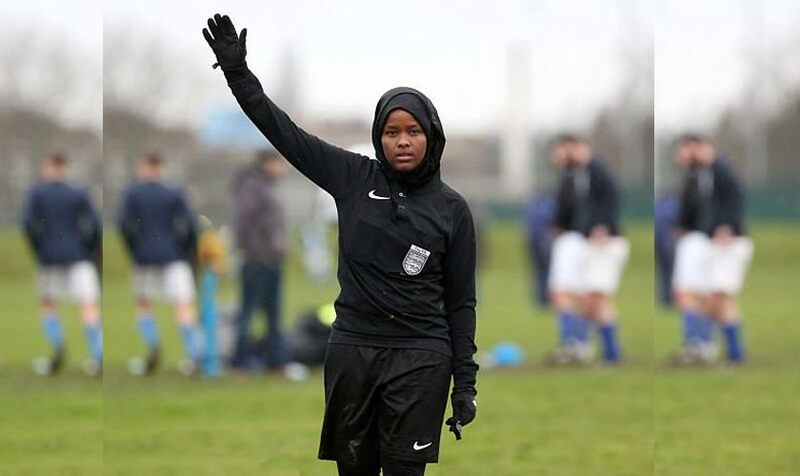 In May, Somalia-born Jawahir Roble made history by becoming the first Muslim woman to referee a football match in the UK. 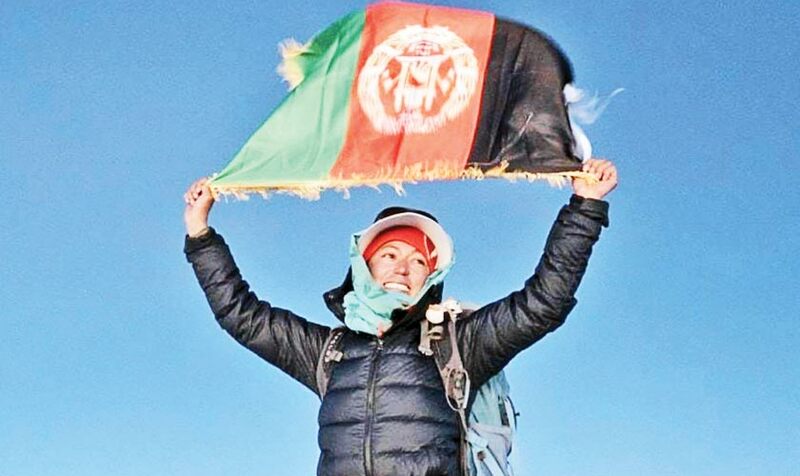 In August, Hanifa Yousoufi, 24, became the first Afghan woman to stand on top of Noshaq (7492m), the country’s highest mountain and the second highest in the Hindu Kush. 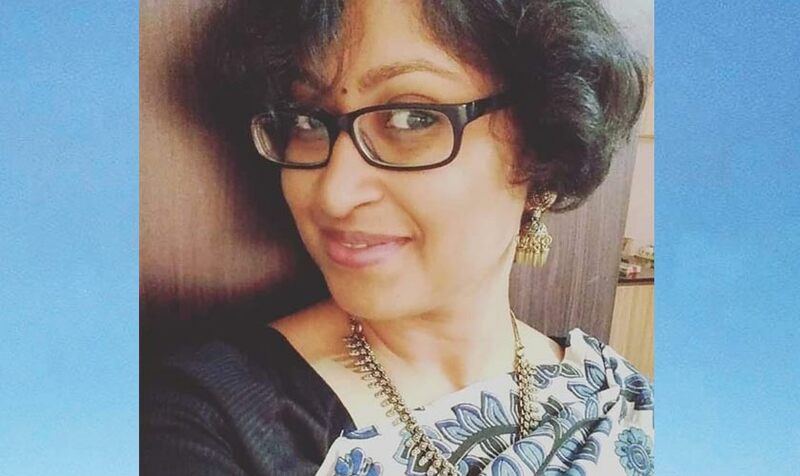 In September, Mousumi Khatua became the first Bengali women to climb Asia’s highest volcanic peak Mount Damavand. 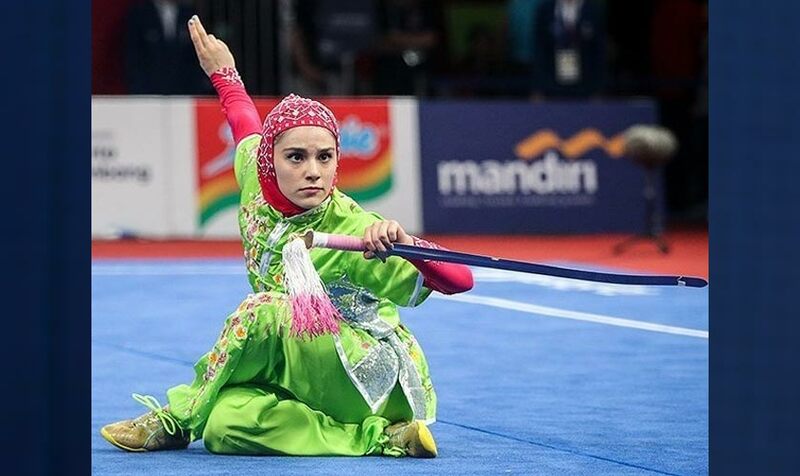 In August, Iranian 18-year-old Wushu practitioner, Zahra Kiani, gained the silver medal at the 18th Asian Games in Indonesia. 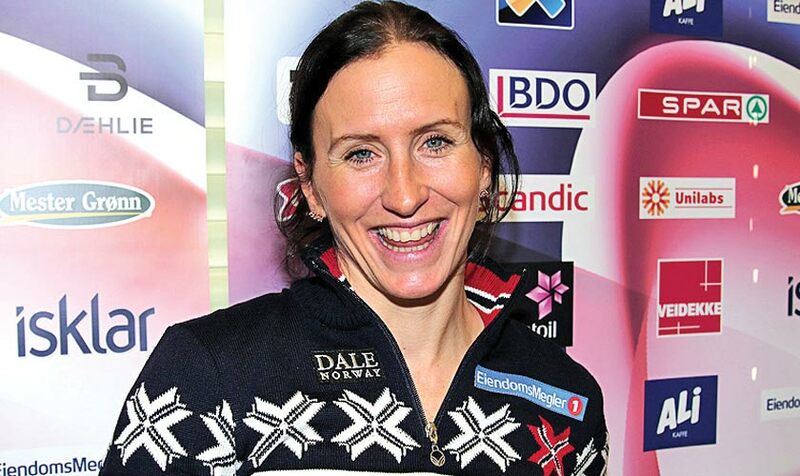 In February, Marit Bjoergen skied a triumphant final leg to write her name in the Olympic record books, delivering gold for Norway. 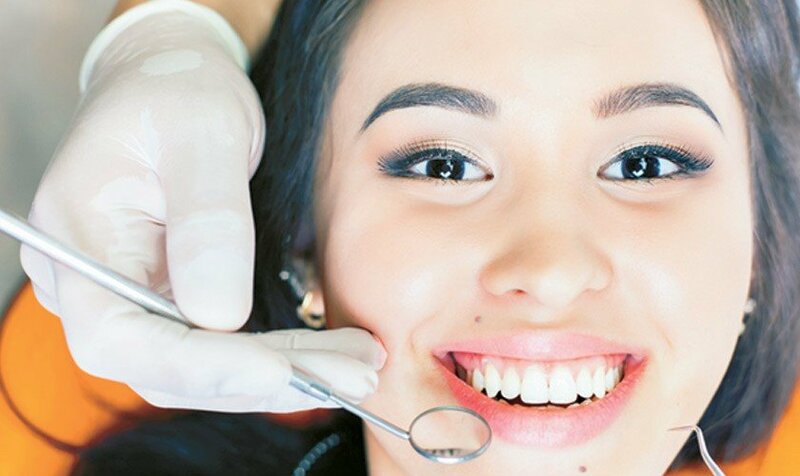 24-year-old Miss Philippines Catriona Gray was named Miss Universe 2018. 26-year-old Vanessa Ponce de Leon became the first Miss Mexico to be crowned Miss World. In June, 25-year-old trans woman Angela Ponce became the first transsexual to win the prestigious crown in Spain and to represent her country in the Miss Universe 2018 pageant. 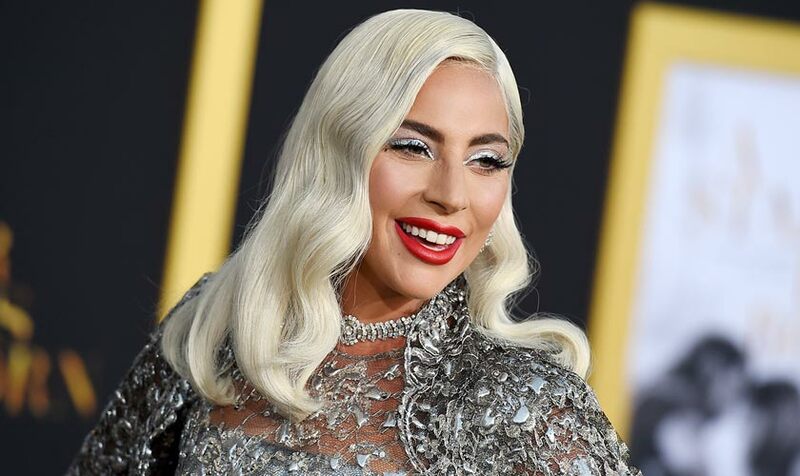 In June, Lady Gaga won ‘Best Music Documentary’ for her iconic Netflix tell all ‘Five Foot Two’, at the Movie & TV awards. 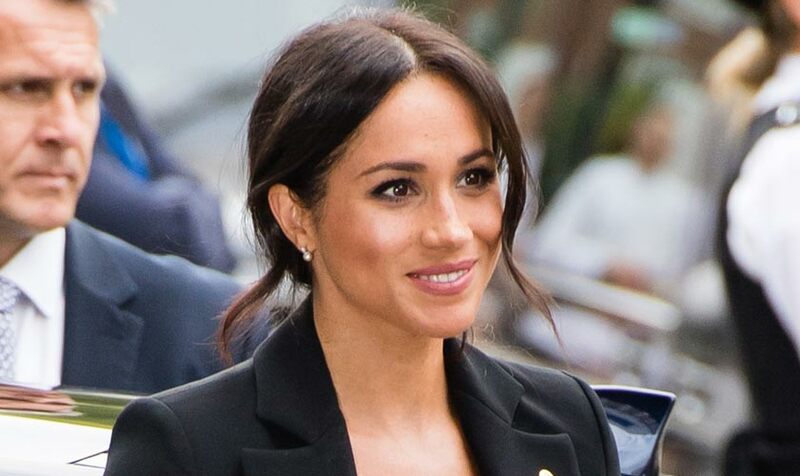 Meghan Markle is the most Googled actor two years in a row, and she’s the most searched woman in the world. 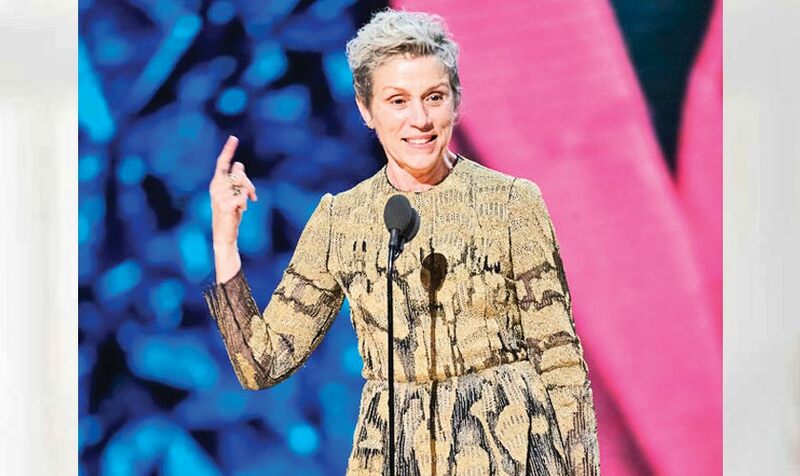 Frances McDormand nabbed the Academy Award for Best Actress for her performance in ‘Three Billboards Outside Ebbing, Missouri’. 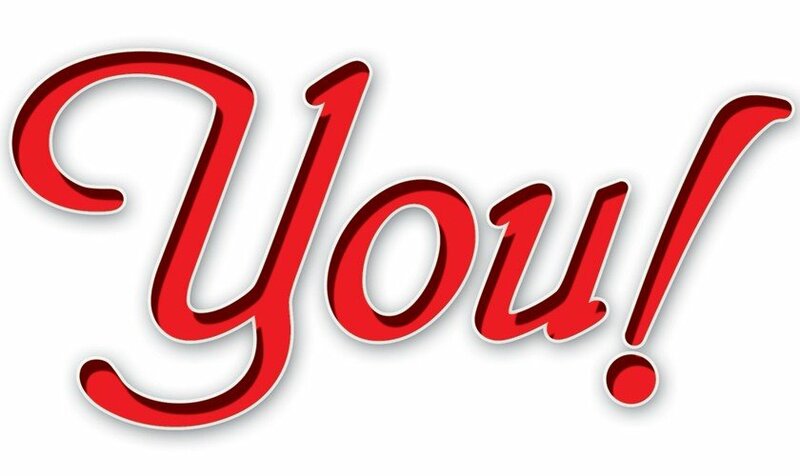 In April, Paramount Pictures announced that next instalment will be directed by S.J. 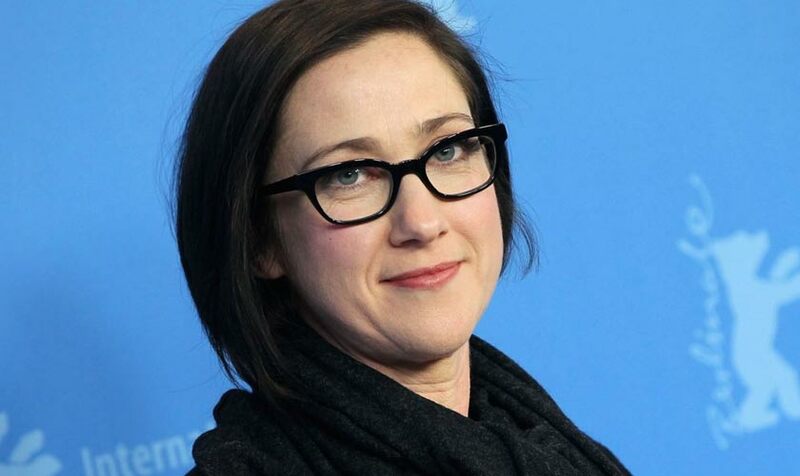 Clarkson, who will become the first woman to direct a film in the long-running sci-fi franchise. In September, Muslim student Sara Iftikhar became the first woman wearing a hijab at the Miss England final. In May, Mahira Khan became the first Pakistani actress to attend Cannes Film Festival. She also landed the 4th spot on the Eastern Eye’s ‘50 Sexiest Asian Woman 2018’ list in December. This year Saba Qamar not only ruled on the local screens, but also internationally. 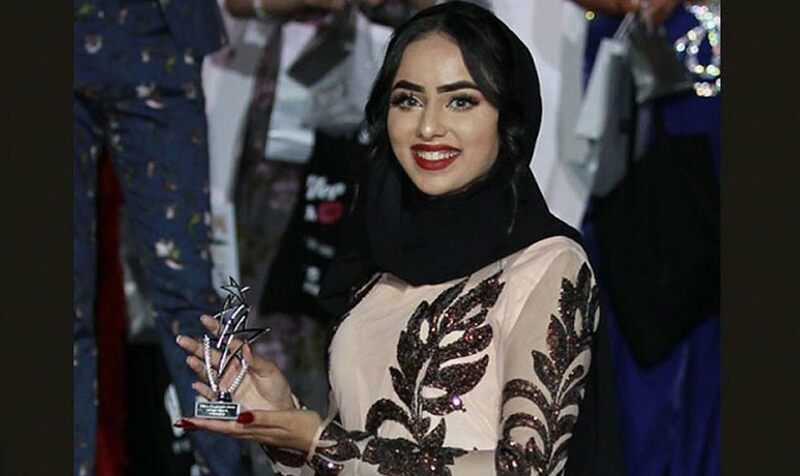 Saba received the award for ‘Best Female Actress’ for her outstanding performance in ‘Baaghi’, whereas her Bollywood debut ‘Hindi Medium’ won ‘Best Movie’ at Filmfare Awards. 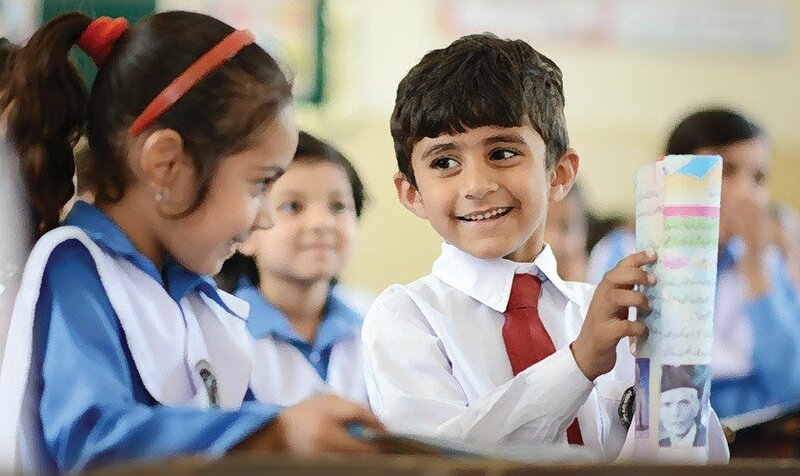 In October, Oscar winning filmmaker Sharmeen Obaid-Chinoy was the first Pakistani to win the 2018 Eliasson Global Leadership Prize for her “extraordinary, courageous leadership”. 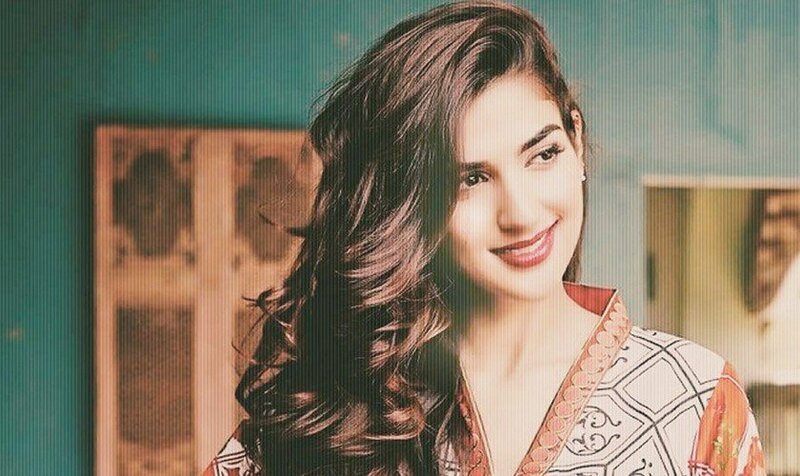 In July, legendry Pakistani singer Attaullah Khan Esakhelvi’s young daughter, Laraib Atta bagged another achievement by securing her place in team of Tom Cruise’s latest Hollywood blockbuster movie ‘Mission: Impossible Fallout’. 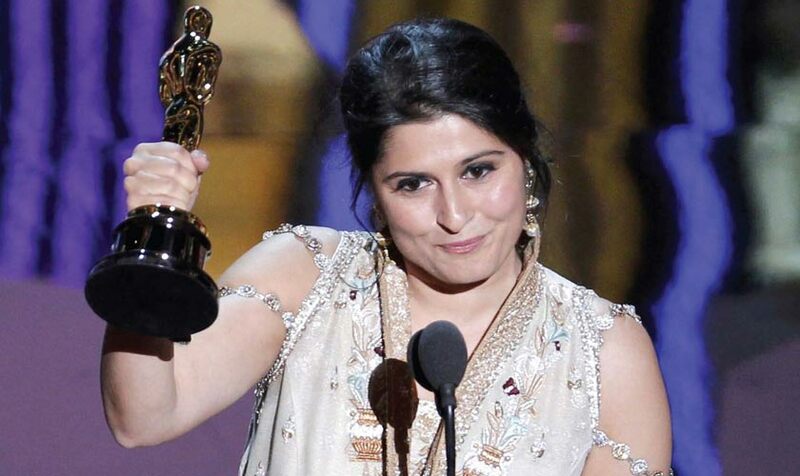 This Pakistan’s first youngest female visual effects artist has taken Hollywood by storm. 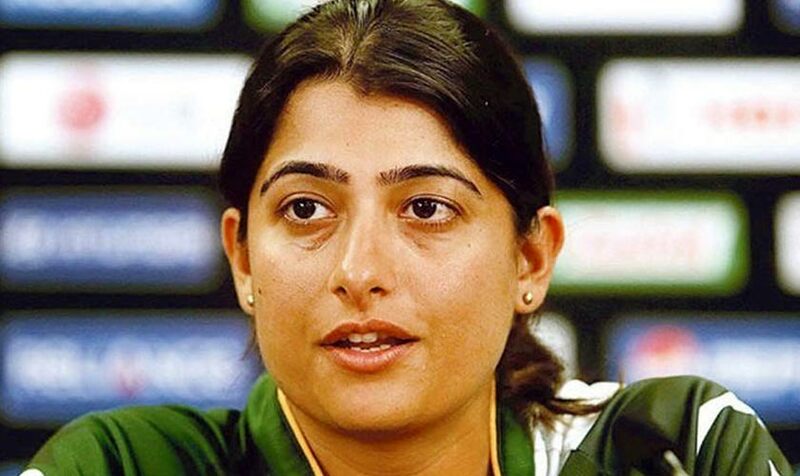 In October, off-spinner bowler Sana Mir claimed the top spot in the ICC ODI rankings despite the Green Caps going down by 3-0 to Australia in their Women’s Championship series. Also, her leg-break delivery during the Women’s World T20 has been voted as the ‘Play of the Tournament’ by the International Cricket Council. 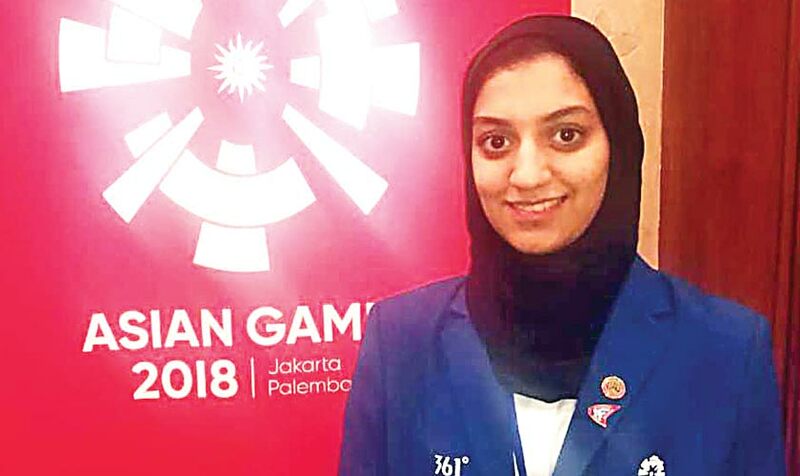 In August, 19-year-old athlete Nargis Hameedullah won the bronze medal at the Asian Games 2018 for Karate - Pakistan’s first ever bronze medal. 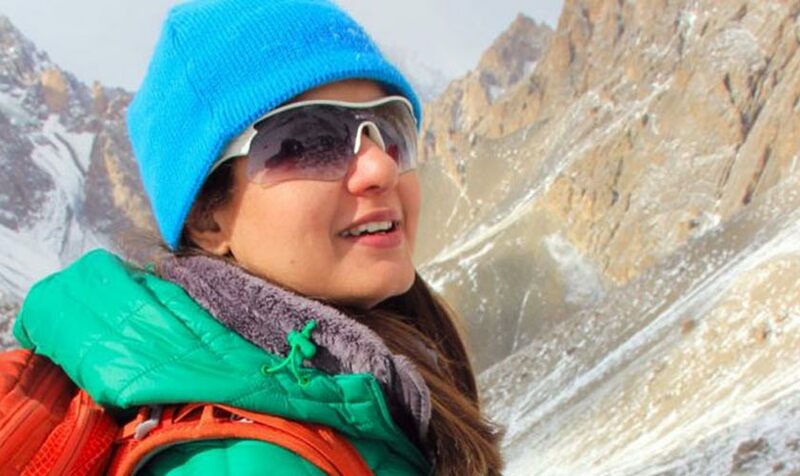 In August, Mountaineer Komal Uzair became the second Pakistani woman to scale the Spatnik peak in Nagar Valley of Gilgit-Baltistan. 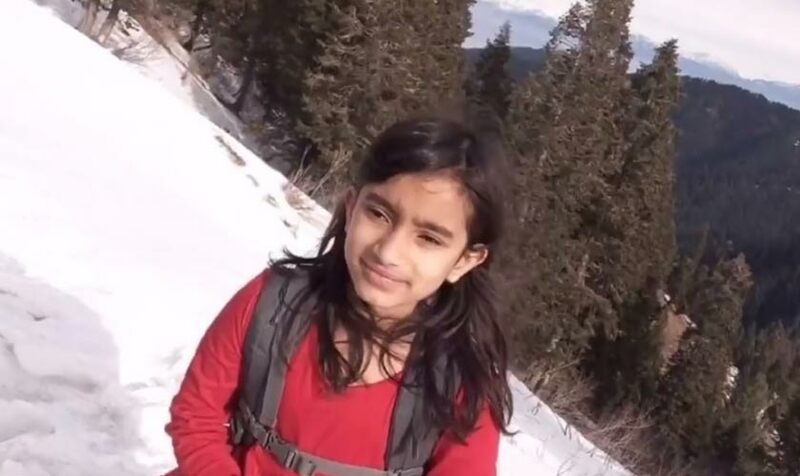 A nine-year-old Pakistani girl Selena Khawaja has become the youngest to scale the 5,765-metre-high Quz Sar Peak in Shimshal Valley, Hunza. 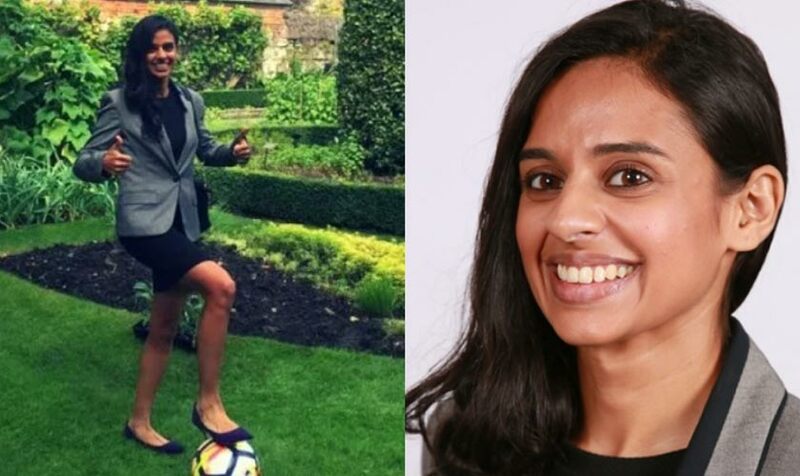 In November, Khadija Kazmi is the first Pakistani female footballer to secure a spot on the prestigious FIFA Masters course by CIES and De Montfort University among 32 football enthusiasts from across the globe. 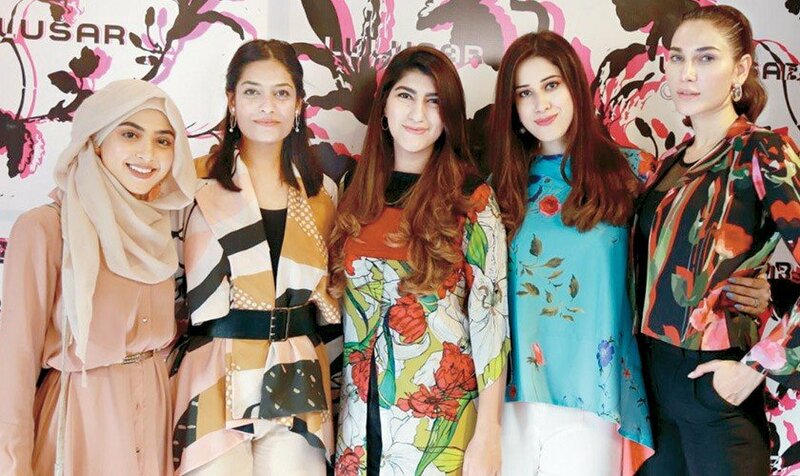 In February, fearless leading Human Rights activist and the founder of Pakistan’s first all-female law firm suffered a fatal heart attack in Lahore. 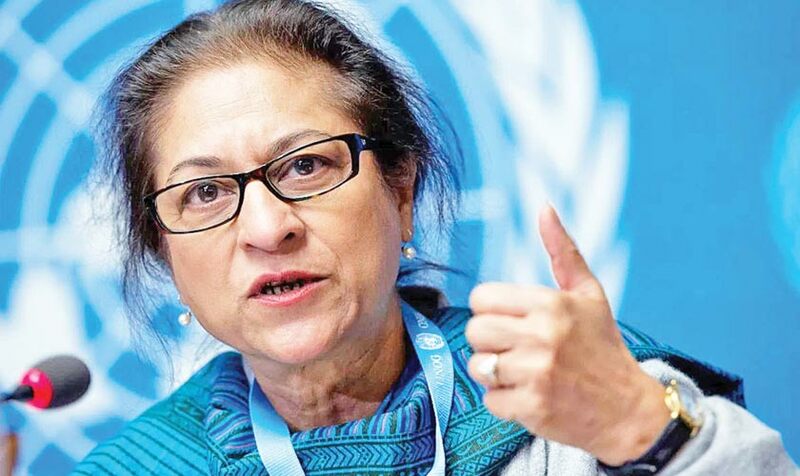 In October, Asma Jahangir posthumously received the 2018 United Nations Human Rights Prize, and this award holds symbolic value in Pakistan. She was also a notable recipient of the civil awards Nishan-e-Imtiaz in March at the President House. 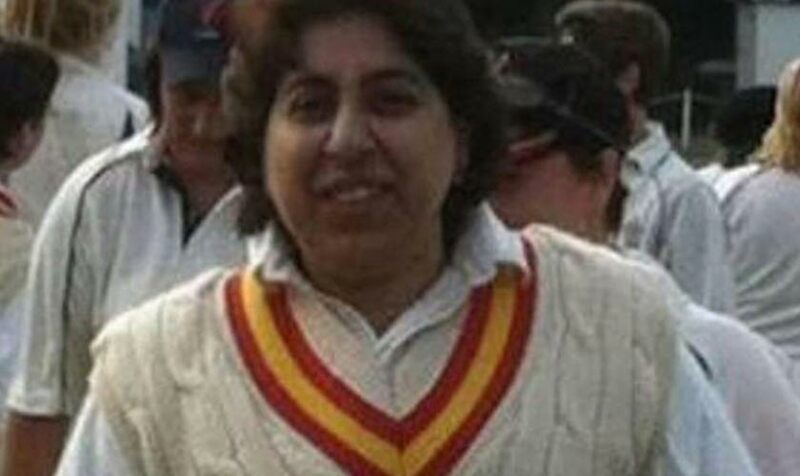 In December, Former Pakistan cricketer Sharmeen Khan and pioneer of women’s cricket in the country passed away at age 46. 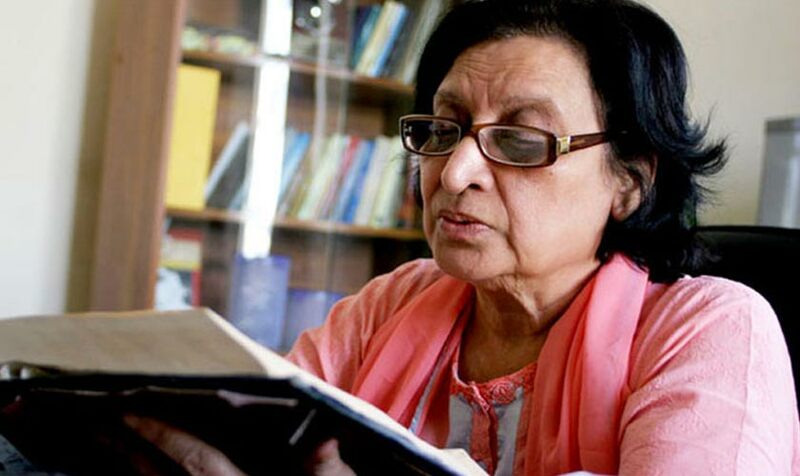 In December, famed Urdu poet and literary personality Fahmida Riaz passed away in Lahore. The 72-year-old is known for her feminist and unconventional views on social taboos and struggled for women empowerment and democracy. 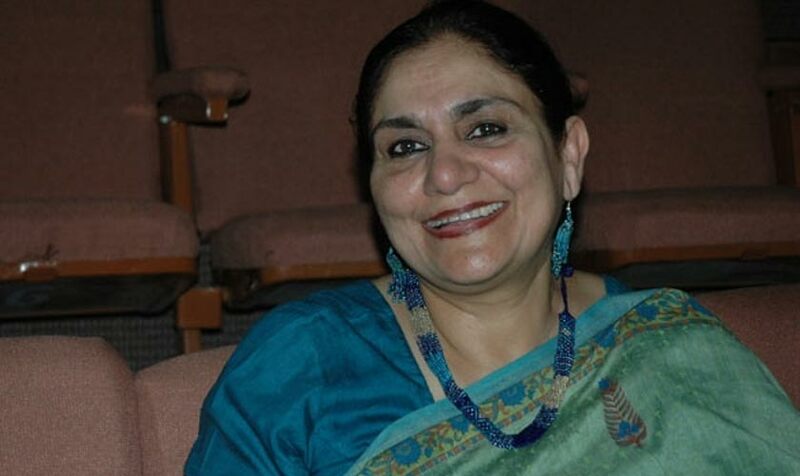 In April, Ajoka Theatre founder, playwright, actor and director of social theatre Madeeha Gauhar passed lost her battle with cancer in Lahore. 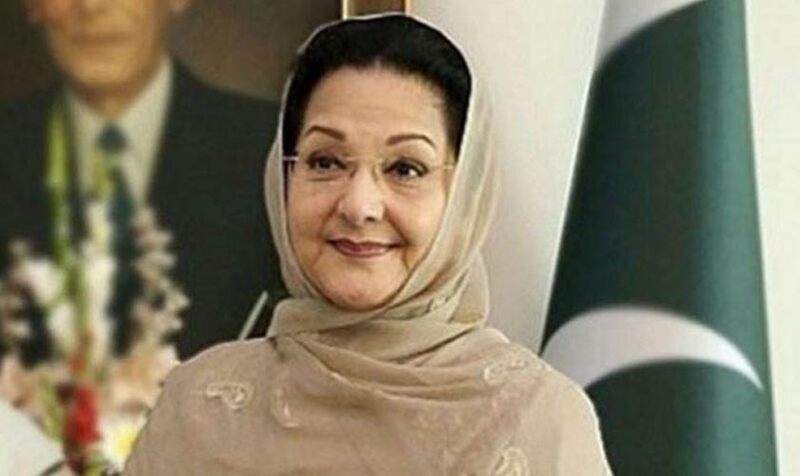 In September, the 68-year-old former First Lady, wife of ex-PM Nawaz Sharif, Kulsoom Nawaz, breathed her last in London after a prolonged battle with cancer. In January, Lead singer for ‘The Cranberries’ Dolores Riordan (46) tragically drowned in her bathtub after alcohol intoxication, during a trip to London for a recording session. 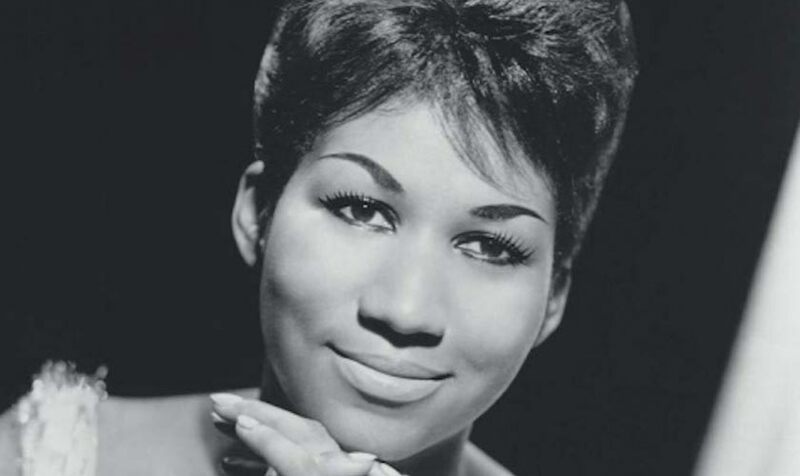 In August, the ‘Queen of Soul’ Aretha Franklin, the eruptive singer who reigned atop the pop and R&B charts in the late ‘60s and early ‘70s, died at age 76. In February, veteran Bollywood actress Sridevi passed away at 54 due to ‘accidental drowning’ in her Dubai hotel bathroom. Her untimely death came as a shock to the showbiz industry.